A very special twilight market awaits! 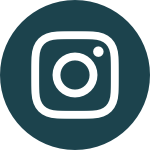 We can't wait to welcome you to the EPM this Saturday! 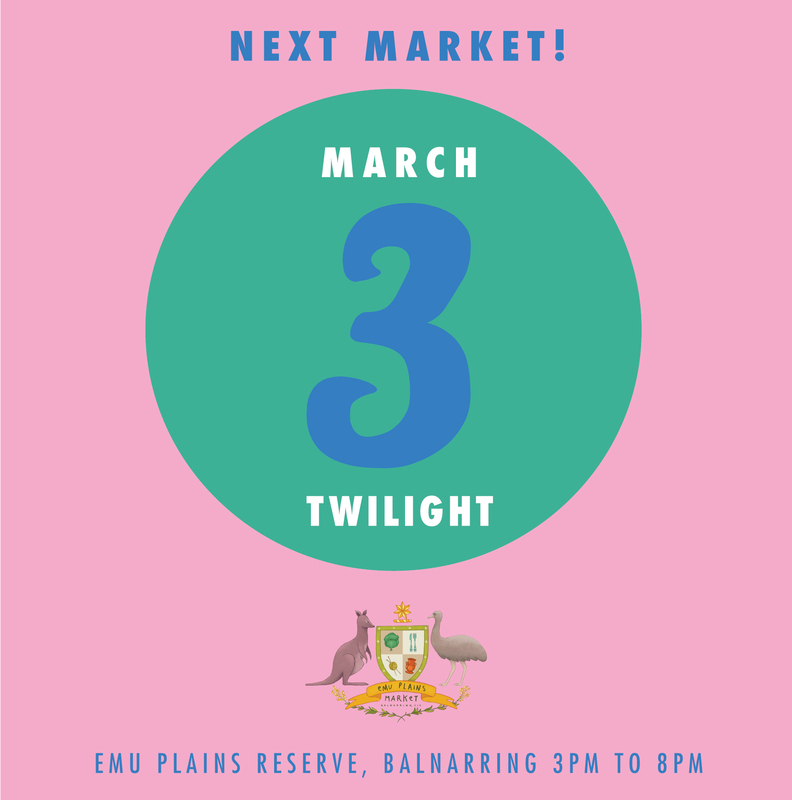 This awesome twilight market is a re scheduled market from our cancelled January 6 Twilight due to extreme weather so we are super pleased that this Saturday looks perfect to be #underthestringybarks! Bring your family and friends and experience the amazing sights, sounds and colour that the EPM is know for! It's the final market of the season! Unscene Cinema pops up this Easter! A brand new season of family favourite and iconic movies to share as a community amongst the stars proudly brought to you by our side hussle untold events co! 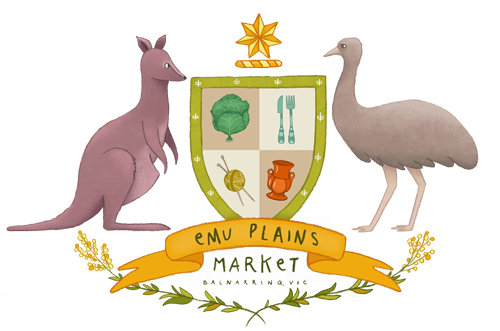 The Emu Plains Market acknowledges and pays respect to the Boon Wurrung / Bunurong people who are the Traditional Custodians of this Land.